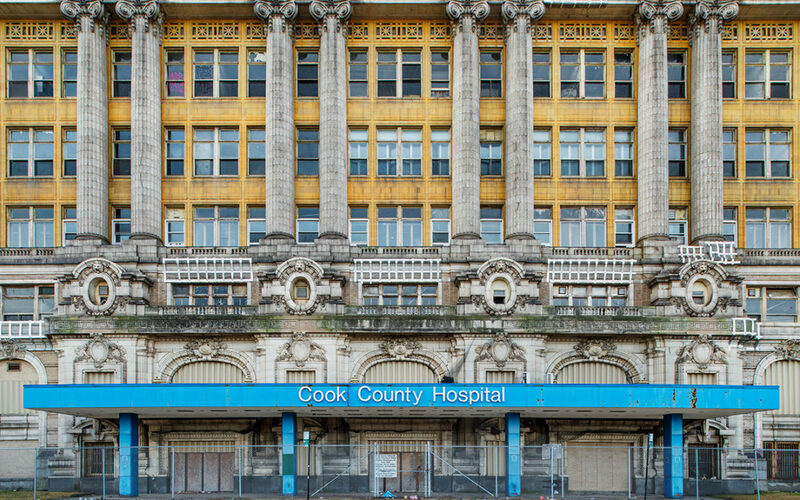 The old hospital will be home to two new hotels, medical offices, retail spaces and a small museum dedicated to the history of this building and its influence on healthcare. The eastern two-thirds of the building will be converted to connected Hyatt House and Hyatt Place hotels with a combined 210 rooms. KOO Interiors is the interior designers for Hyatt House and Hyatt Place hotels. Click here to watch the segment.